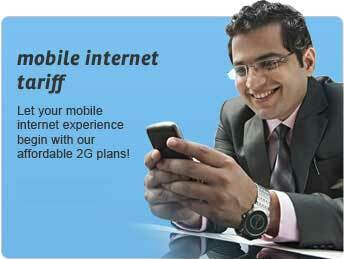 Airtel offers mobile internet that is GPRS and EGPRS services to all 2G customers in India. There are various Internet Tariff plans for various states. Users have a choice to choose any specific GPRS pack according to their requirement. Mobile Internet tariff plans for Delhi users are given below. The users of capital of India also have the facility of amazing 3G. But for those airtel users who want to use GPRS internet packs on their Airtel Mobile can find latest updated internet packs offered by Airtel to Prepaid and Postpaid customers. Internet Packs For Airtel Prepaid: Airtel prepaid mobile users have plenty of options to choose from prepaid internet plans. Depending on their data usage they can choose any specific data plan accordingly. The prepaid internet plans are given below.